Can you dig it ?! Gather your materials. You can use rice, dried beans, or even unpoped popcorn but I am using oatmeal for two reasons, it’s handy and it’s easier to hide things in because it’s not slippery like the others. 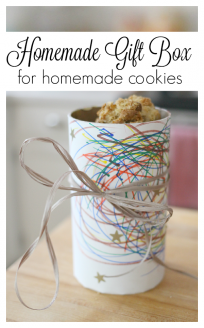 You will need a container, some scooping and digging utensils and some fun toys to hide. 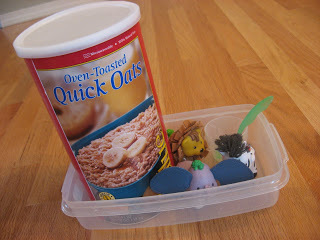 Pour your oatmeal into the container and hide a toy for your child to find. Dig it out and repeat! * I couldn’t get any pictures of my son grabbing the toy zebra, he did it so fast once he caught sight of it it was zoooom out of the oatmeal! 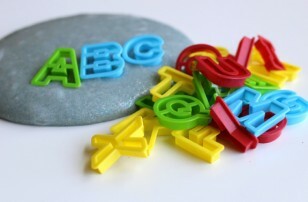 * Note about sensory activities: They are messy, but they are so important ! 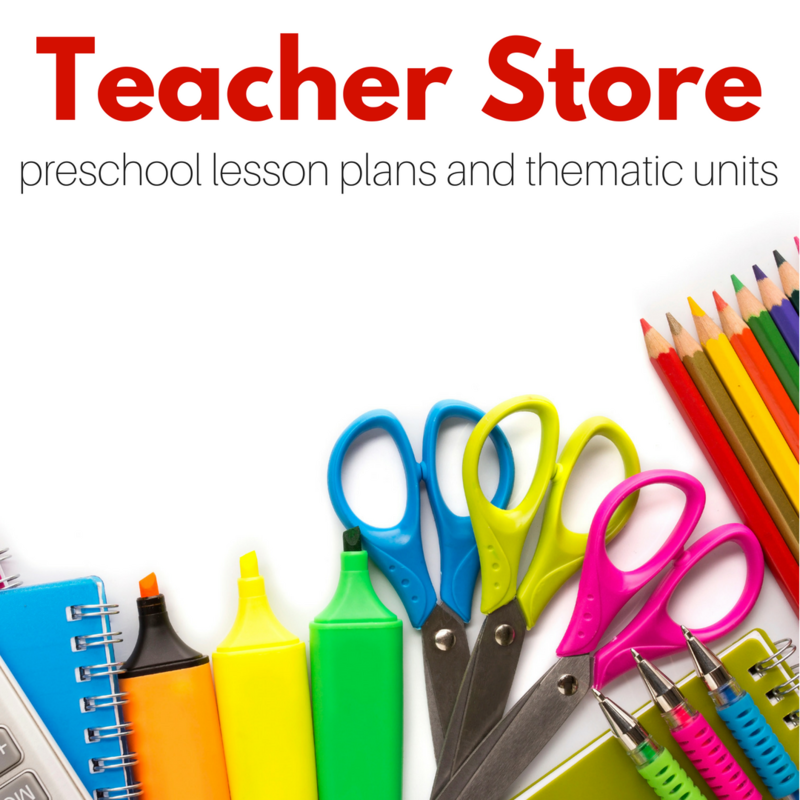 Children under five learn primarily through their senses. 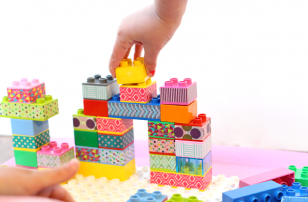 By feeling, seeing, smelling and touching during these activities they are learning spatial skills, fine motor skills among others. Also they can be very calm and soothing for kids which is a great thing! My last trip to the library was a huge success, these are three great finds that would be great additions to any child’s bookshelf. ” Not Norman” by Kelly Bennet is a story about a little boy and his disappointing pet fish Norman. 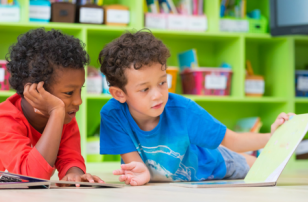 All great children’s books slip a lesson between the pages and this one is about how our first impressions aren’t always right. Friendships can take a while to grow but once they do they are solid, even with a pet fish named Norman. ” Edwardo the most horriblest boy in the whole world” by John Burningham is a must read for anyone who is in a position of authority among children, it is a poignant look at what happens when you scold and belittle a child and then what the outcome is when you praise. Great Book! 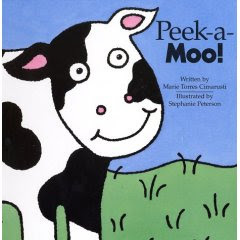 “ Peek-a-Moo” by Maria Torres Cimarusti is a great and simple book about animal sounds with flaps to lift for toddlers who need a little extra action to keep them interested. Allie, this is GREAT! Love the oatmeal idea. 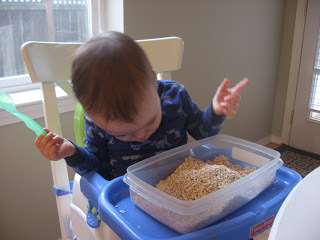 I was just talking about this with Jack’s OT today, she said to try rice. 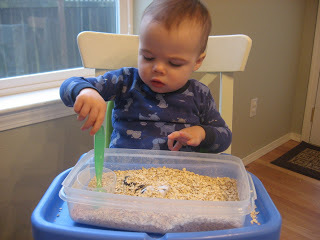 Oatmeal will be great to try with Jack too! Thanks, we love your site! I miss chatting with you! 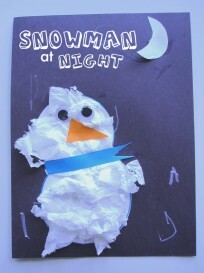 Loved this idea, my daughter has so much fun. We put ribbons and other fun prizes for her to find. Your blog is wonderful and has kept my wheels turning all week, thank you!